Maintaining your home’s thermal envelope should be your priority, especially this cold season. This essential component helps keep the winter chill and moisture away, ensuring that your interior remains comfortable. If you’re starting to notice air leaks, condensation along walls, and increased heating bills, there might be an issue with your home’s thermal envelope. Be sure to deal with these issues before they compromise your home’s indoor air quality, which in turn, negatively affects thermal comfort. You can do this by investing in energy-efficient windows. Kroll Construction, your provider of high-quality replacement windows in Michigan, shares how. 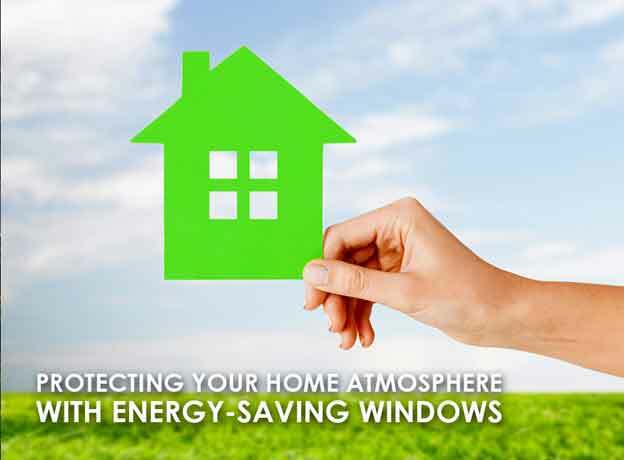 You’ll need windows that can lower energy consumption while still maintaining your home’s warm and cozy feel. This will limit your reliance on your heating system, leading to increased energy savings. Kroll Construction’s window selection from Alside® makes this possible through its materials. Their Sheffield® window option uses rigid vinyl framing material with a multi-chamber design, providing an effective insulation barrier. Fusion-welded frames and sashes offer exceptional durability, while serving as permanent shield against air and moisture. Your choice of ClimaTech insulated glass takes these units further, ensuring superior energy efficiency. You should consider these units for your next window replacement in Michigan. Custom Fit for Your Home. When you turn to Kroll Construction for this project, we’ll make sure that there are no remaining gaps and cracks when we install your new windows. We use precise measurements, ensuring that your windows perfectly fit in your home’s opening. This result in airtight seals that prevent significant energy loss. You can enjoy a more comfortable home, minus the high energy costs. ENERGY STAR® Certified. You no can be sure that our Alside windows will provide improved energy efficiency for your home. They meet the stringent energy requirements set by ENERGY STAR®, ensuring lasting protection and performance. Protect your home atmosphere by turning to Kroll Construction, one of the trusted window companies in Michigan. With our safe and worry-free window replacement service, we’ll help you keep your home warm and comfortable this winter. Call us today at (888) 338-6340 or fill out this form to get a free quote.